We are the trusted name in the manufacturing of quality approved assortment of Surgical Disposable Products. These products are admired in the market for their fine finishing and easy usability. We, 24x7 Healthcare Products from 2018 are famous amongst the esteemed manufacturer and trader of an exceptional quality assortment of Surgical Disposable Products. 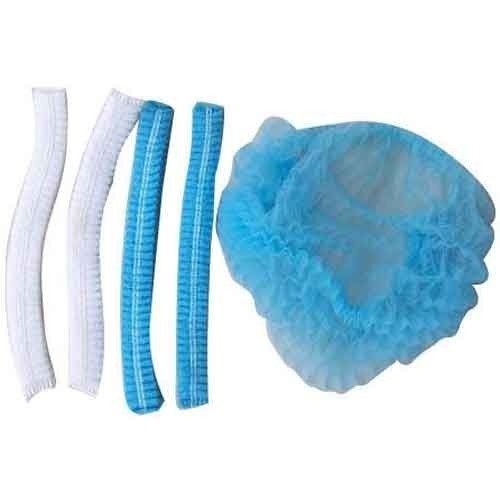 Offered products range consists of Hospital Cap, Hospital Gown, Hospital Gloves etc.